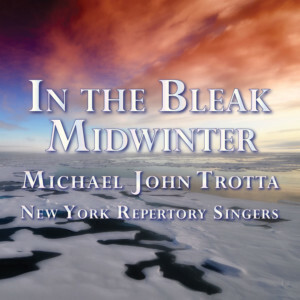 Michael John Trotta’s long-awaited major work, Seven LastWords, is a seven-movement choral journey through the Passion, which delivers a powerful and captivating story encompassing a breathtaking palette of emotion, from intimate tenderness to majestic triumph. 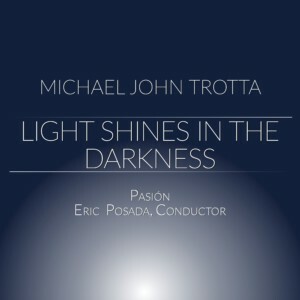 A landmark in its genre, this English setting from an American composer confirms Trotta’s presence as a masterful, sensitive, and expressive composer. 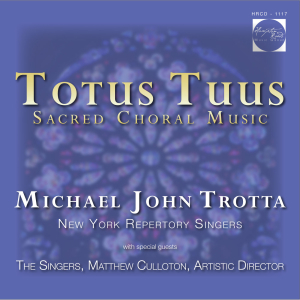 The work is a rare gem, powerfully emotive and effective in both liturgical and concert settings from an uncompromising and visionary composer of the highest artistry. Haunting and evocative, the work displays a superb sense of form and architecture, poignantly distilling the most intimate and universal moments of human emotion. 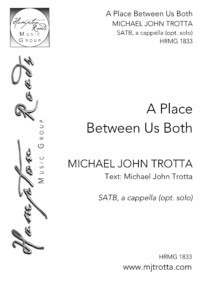 From the tender mercy of “Father, Forgive Them” (1) to the hopefulness of the promise of “Today You Will Be With Me” (2), the work unfolds to reveal a complex tapestry of states of emotion. It builds from the com- passion of “Behold, Your Son” (3) and the yearning of “I Thirst” (4), to the despair of “My God Why Have You Abandoned Me?” (5), the acceptance of “Into Your Hands I Surrender” (6), and nally the resignation of “It is Finished” (7). This setting uses various in- terpolations of biblical and liturgical texts (e.g. Kyrie, “Truly This Man Was the Son of God,”“All of the Gates Were Opened Wide”) as commentary on, and in dialogue with, the words of Christ, fur- ther expanding the story and the reaction of those witness to the Passion. 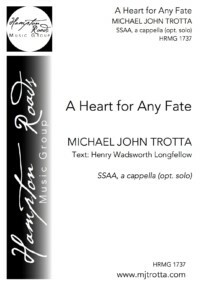 A magnificent example of a unique compositional voice that acknowledges and includes tradition, Seven Last Words transcends the boundaries of genre and conveys a powerful and emotive drama. 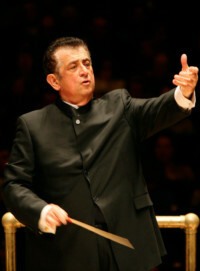 It will receive its Carnegie Hall debut in May of 2017 under the baton of the composer. 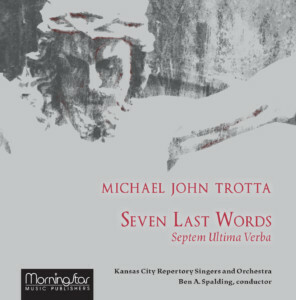 Seven Last Words, is a seven-movement choral journey through the Passion, which delivers a powerful and captivating story encompassing a breathtaking palette of emotion, from intimate tenderness to majestic triumph. 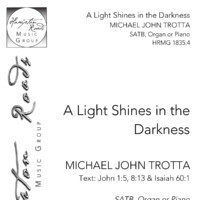 The work is a rare gem, powerfully emotive and effective in both liturgical and concert settings. 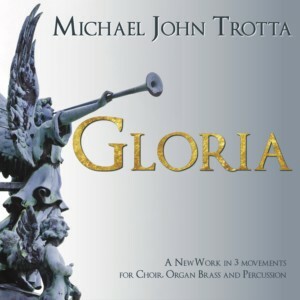 The piece may be done with full orchestra (flute, oboe, two trumpets in C, horn in F, timpani, harp, and strings), or with a chamber orchestra of flute, oboe, horn in F and piano. The work may be performed in either English or in Latin.